KUALA LUMPUR (July 3): Low-cost carrier AirAsia Bhd will begin offering daily, non-stop service between Nha Trang, Vietnam and Kuala Lumpur on Sept 14. In a statement today, AirAsia said the new service will mark the airline’s fourth route into Vietnam, after Ho Chi Minh City, Da Nang and Hanoi. In conjunction with the new flight, it will offer promotional all-in fares from RM99 one-way for booking from July 4 to 9, for the travel period from Sept 14, 2017 to Aug 28, 2018. “This year is all about driving the Asean vision forward with the year-long Visit [email protected] initiative. 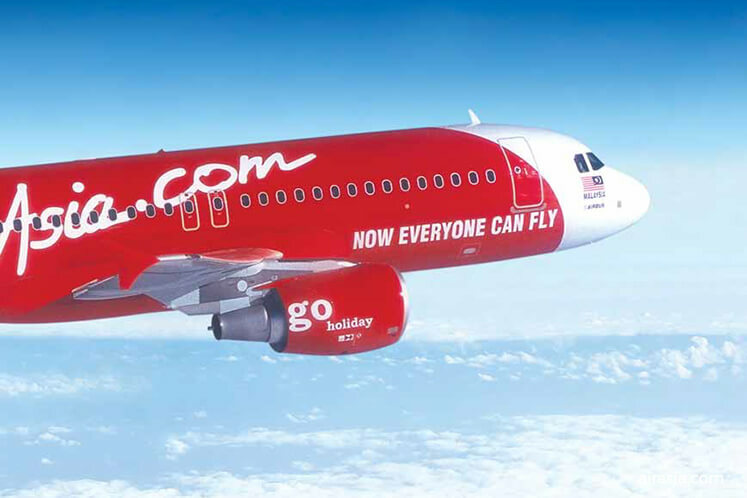 In line with this, we are happy to be expanding our network with our 54th unique route from Malaysia to cover yet another exciting destination within the region," AirAsia head of commercial Spencer Lee said in the statement. “As the only airline flying directly into Nha Trang from Malaysia, this route introduction not only opens up air travel into the city, but it also gives access to the people from the Khánh Hòa Province to enjoy over 120 AirAsia destinations around Asia,” he added. AirAsia shares closed up one sen or 0.31% at RM3.26 today, for a market capitalisation of RM10.9 billion.